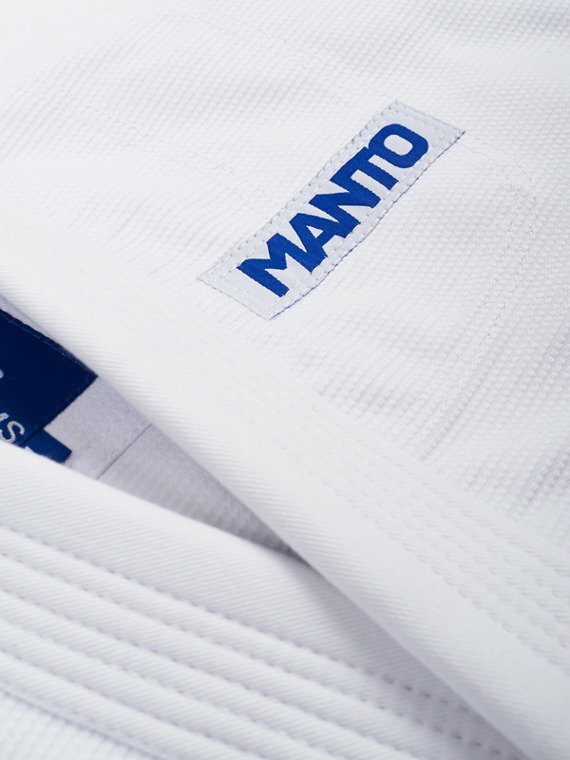 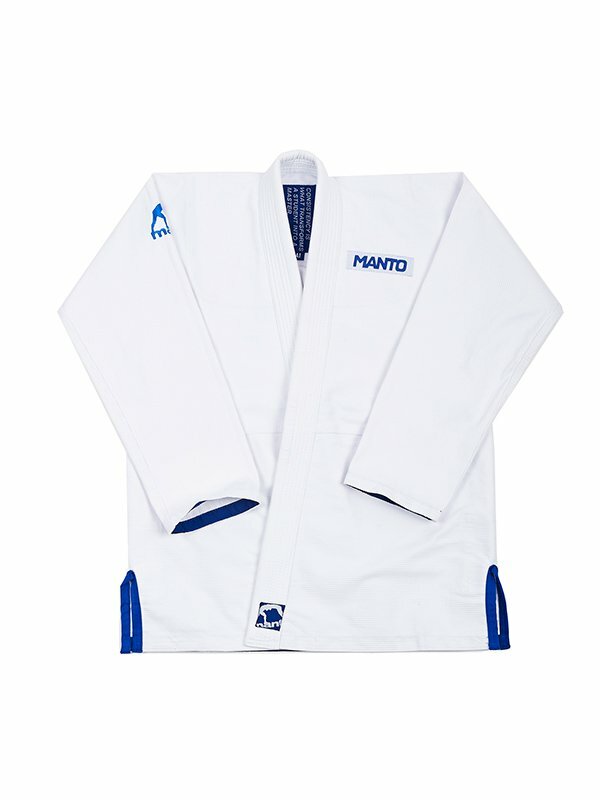 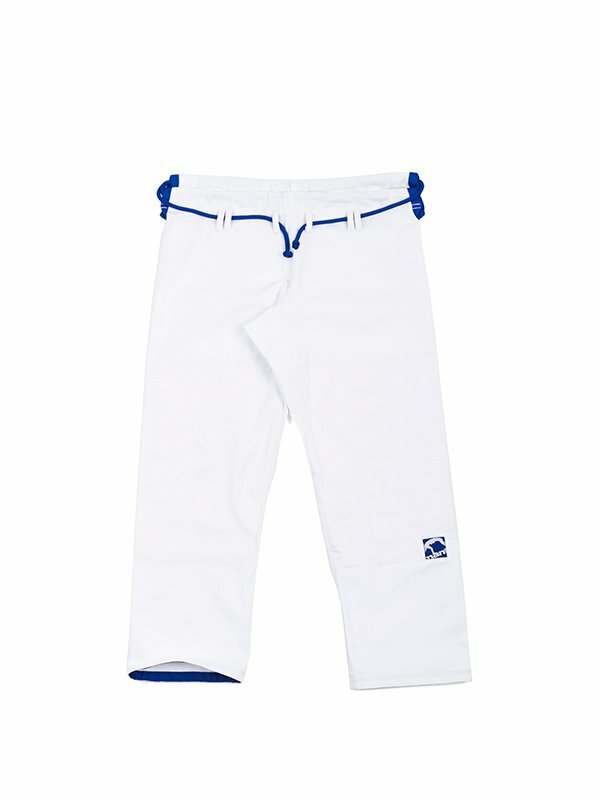 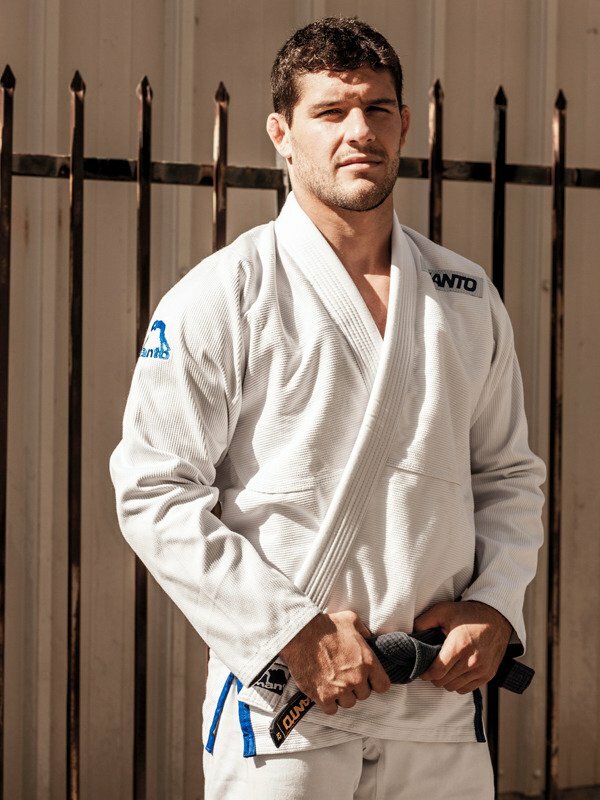 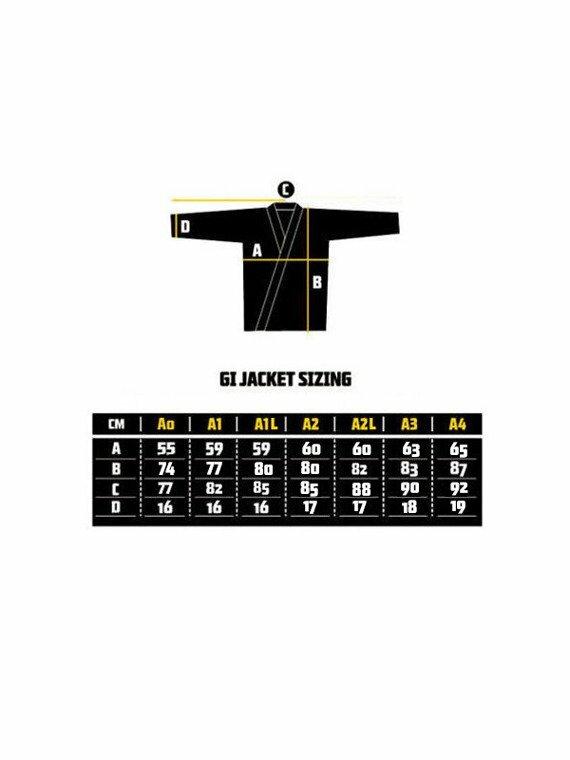 MANTO "INTRO" BJJ Gi is a perfect combination of great product and affordable price. 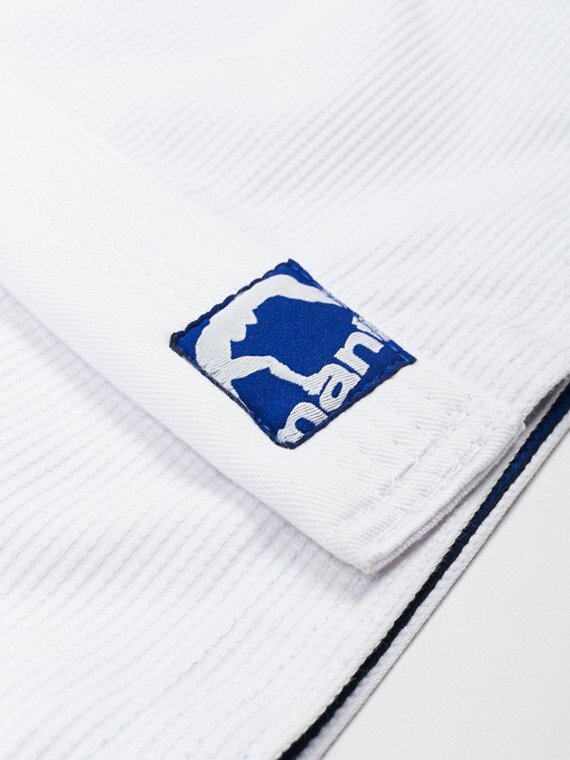 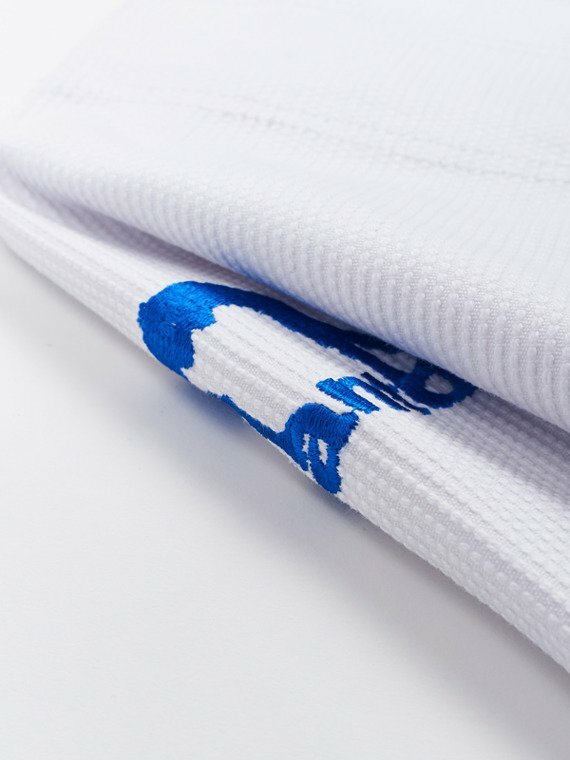 This sleek Jiu-Jitsu uniform is made of highest quality 425 g/sm pearl weave cotton that provides maximum comfort and durability during training and competition. 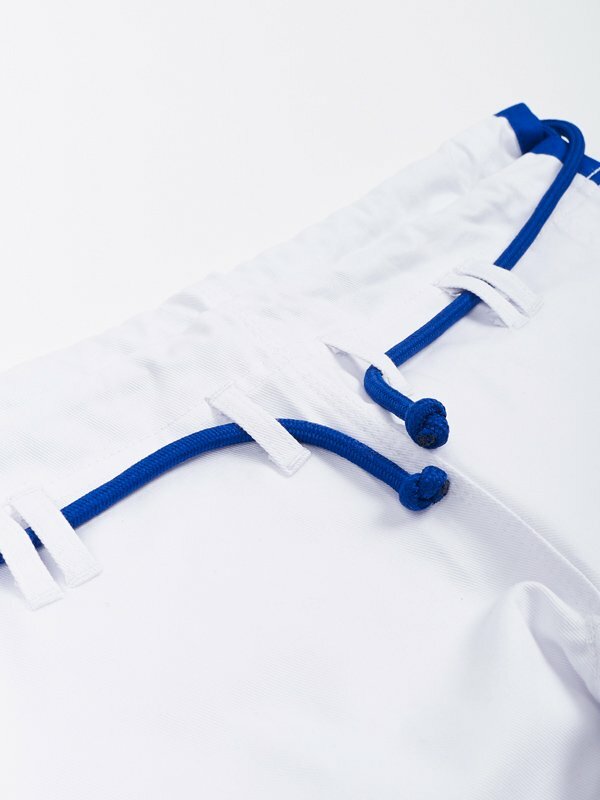 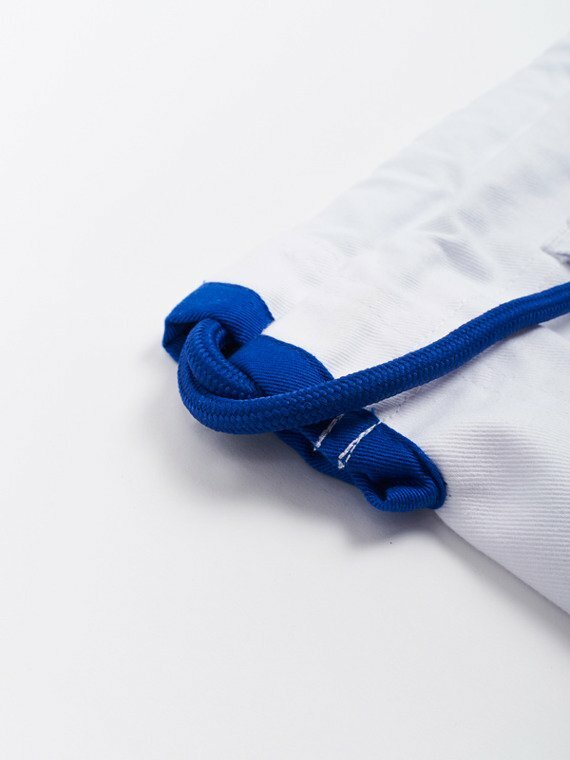 Made to last, "INTRO" Gi features reinforced seams, EVA foam filled collar and functional round drawstring with extra belt loops. 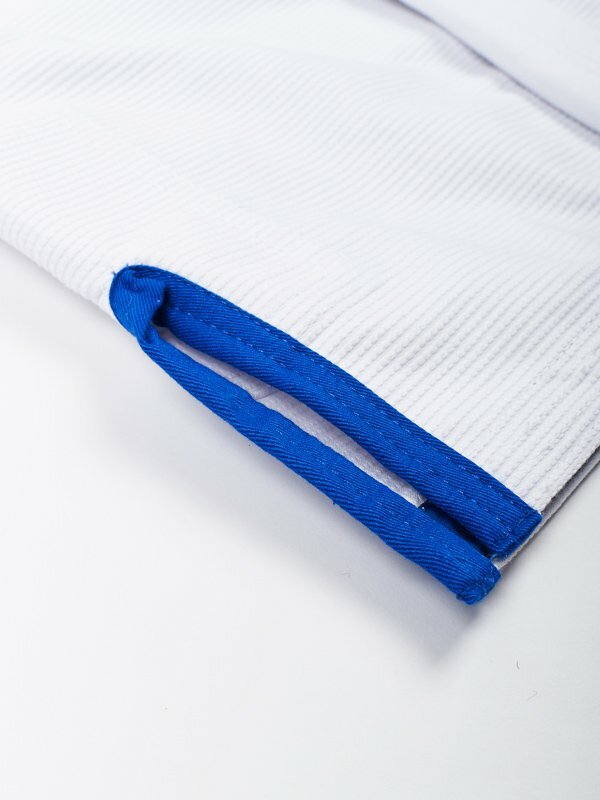 It is a perfect choice for BJJ practicioners of all levels that will appreciate its high quality and elegant, minimalistic design. 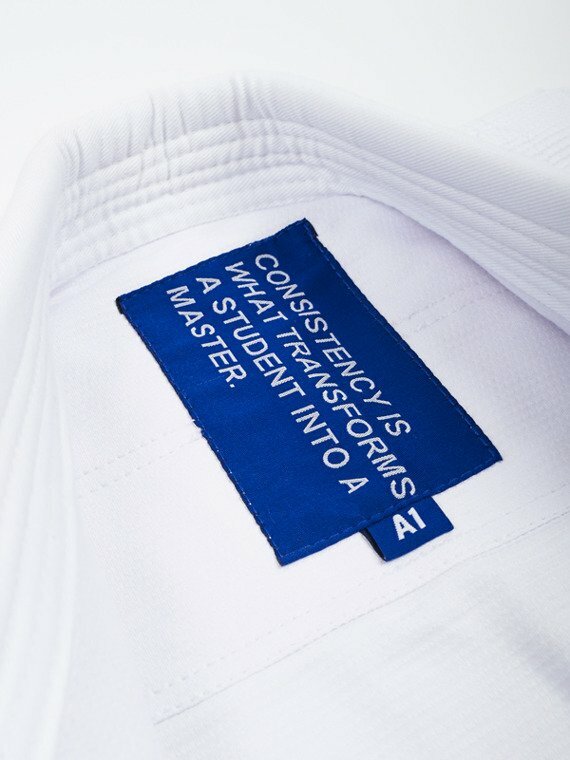 This product has natural shrinkage rate of approx. 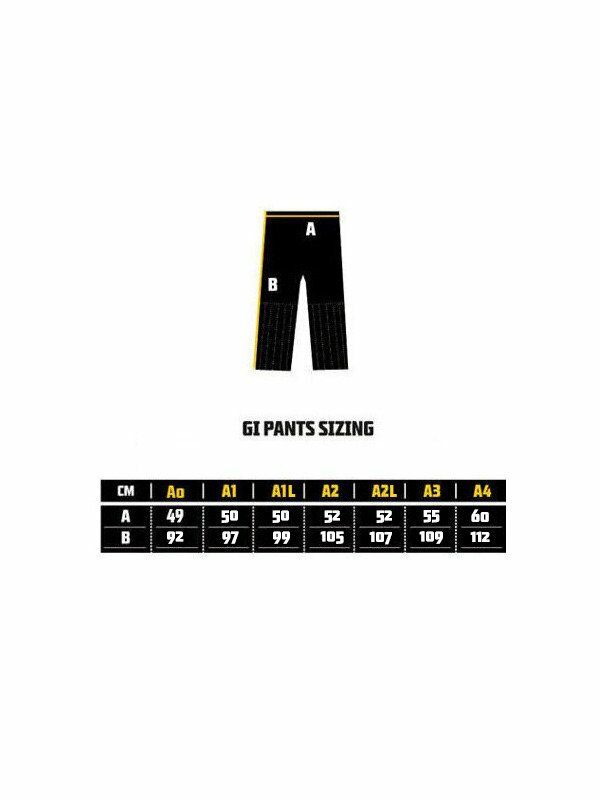 2-3% after washing in warm/hot water.